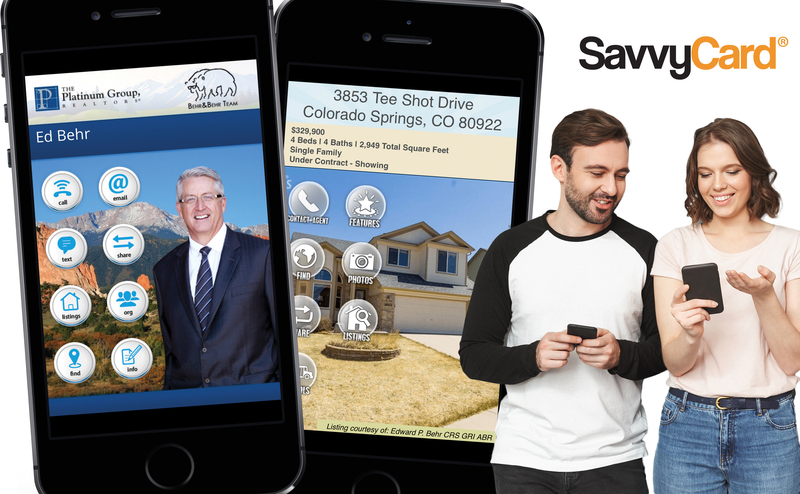 Central Virginia MLS (CVRMLS) and SavvyCard® today announced an agreement to provide SavvyCard for Real Estate, an online lead development platform for agents and their listings, to all CVRMLS members. The product is scheduled to launch in late February or early March and will provide all member agents with Progressive Web Applications (PWAs) for themselves and each of their listings. These specialized PWAs are created automatically using MLS data and contain functionality that make it easy to market their business and listings online and through social media, text and email. With just a few button taps, Agents are able to leverage their contact networks, the contact networks of their home sellers and buyers, and the collective marketing power of their online spheres of influence. For more information, check out the official Press Release.